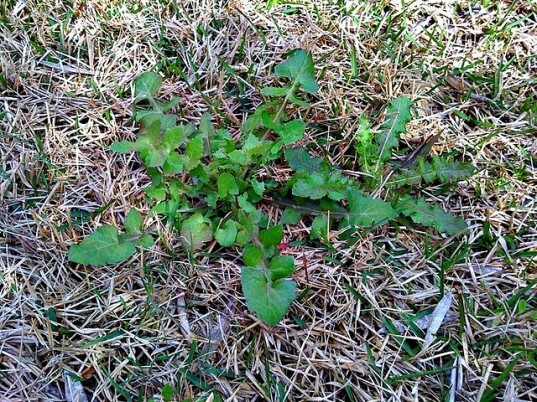 When gardening, we’re sure many of you have used herbicides to kill weeds and other invasive plants. However, the thing about herbicides is that in order to kill weeds, they are often very toxic and affect everything from those using them to potentially the groundwater. To prevent any possible environmental damage with herbicides in the future, a team from the Leibniz University in Hannover, Germany have developed a hi-tech alternative: weed-killing lasers! Working with the Laser Zentrum Hannover (LZH), the team believe their ‘gardening laser’ will stop the unchecked distribution of herbicides through the wind into soil and waters. 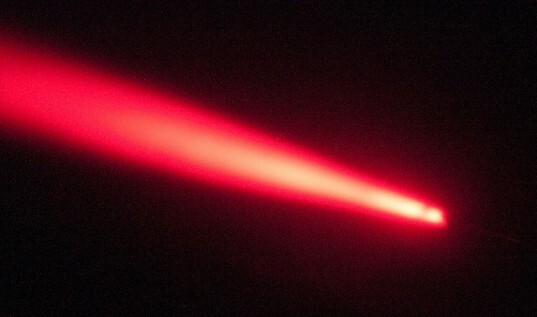 The project, which is funded by the Deutsche Forschungsgemeinschaft (DFG), is able to adjust the energy of the laser precisely and effectively, in order to a weed by targeting the plant’s base. Another challenge for the team is to correctly identify what plant needs to be destroyed, and therefore they have developed a sophisticated system. Using cameras to record the plants, they generated a piece of software to measure the contours of each plant in order to optimally position the laser beam for each weed species. The system can currently only treat about a square meter of growth in a greenhouse, where the apparatus can be mounted on rails for pin-point control. However, the team believes they can scale up the system for larger greenhouses where it can run on rails and easily target and destroy any weeds. Where is this research at in November, 2016? I am a home gardener and I would buy a handheld laser that I could use to zap individual weeds in a heartbeat, if they work. Is there anything going on with the home gardener in mind? Thanks! When gardening, we're sure many of you have used herbicides to kill weeds and other invasive plants. However, the thing about herbicides is that in order to kill weeds, they are often very toxic and affect everything from those using them to potentially the groundwater. To prevent any possible environmental damage with herbicides in the future, a team from the Leibniz University in Hannover, Germany have developed a hi-tech alternative: weed-killing lasers!